The Leeming Spartan Cricket Club’s Committee for 2017/18 represent the outstanding individuals who help shape the future of the Club, ensuring we continue to set the trend for all other sporting clubs in Western Australia. As a result, the members who have volunteered to run the Leeming Spartan Cricket Club are invaluable assets to us, and we are extremely appreciative of their work behind-the-scenes! See an overview of our Committee Members below, or for more information and their contact details, simply click on their image! 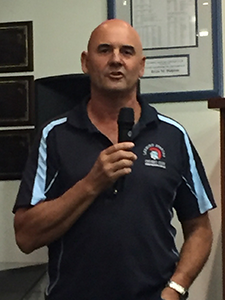 Dave is a longtime servant of the Leeming Spartan Cricket Club, his efforts well and truly recognised when he became a Life Member in 1987, and in the thirty years that have passed since, Dave continues to play a core role in our success. His efforts on the Committee include regularly helping out at Club events, such as our Barbeque Fundraisers, Cleanup Days, social events, and presentations, and he is an extremely well-liked member of the Club. Since 2015, Dave has worked as our training coordinator, organising net sessions and fielding drills twice a week for our members. In his spare time, he is Captain of our One Day ‘F’ Grade, mentoring our younger players, taking them all the way to the semi-final in 2015/16! Dave is an invaluable addition to the Committee and the Leeming Spartan Cricket Club, and we are honoured to have his wealth of knowledge and continued support in this exciting new era! Dale has been a pivotal figure and leader in our two-day sides for a number of years now, and enters the 2017/18 season on the back of some sensational individual performances with the bat. However, it is not just on the field where his leadership excels – his work behind the scenes on the Leeming Spartan Cricket Club’s Committee have been crucial – always giving it his all to ensure the task at hand is completed to the utmost quality. Dale also works towards prospering the development of our younger players, taking a number of the Club’s juniors under his wing at training and on match days. We look forward to his continued success in 2017/18, and wish him all the best for the new season! 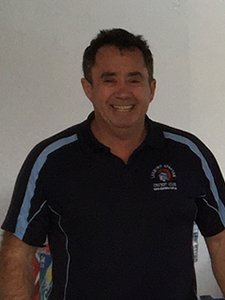 Graeme is a hugely important asset to the Leeming Spartan Cricket Club, and his efforts on the Committee have proved vital in ensuring this new era has been among our most successful ever. Having been a member of the Club for over six years, Graeme will continue with his work on the Committee for a third consecutive year in 2017/18. He has quickly established himself as a pivotal member of the Committee, who is always available to help out when called upon. 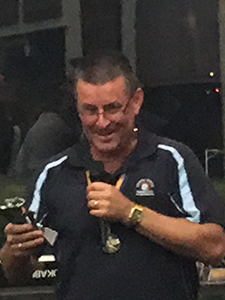 His efforts in orchestrating regular BBQ fundraisers, to weekly ground line marking, and providing help at almost all of the Club’s functions have truly proved invaluable for the Club. Graeme is one of the most well-liked members of the Leeming Spartan Cricket Club, and we look forward to working with him in our 99th year! Thank you to our Committee Members for 2017/18 for their incredible efforts, without whom, there would certainly not be a Leeming Spartan Cricket Club! We are extremely fortunate to have such an outstanding Committee, and we thank them immensely for volunteering to support the Spartans this season. With four new faces on board, we can rest assured that the Club will continue to set the standard such is the calibre of the individuals on our Committee. The dedication they provide means that we can continue to further the legacy of the Leeming Spartan Cricket Club, and we wish them all the best for the 2017/18 season. 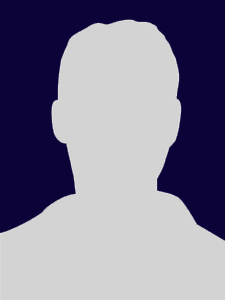 To learn more about a Committee Member, as well as view their contact details, please click on their image or the button below their bio to go to their personal page.